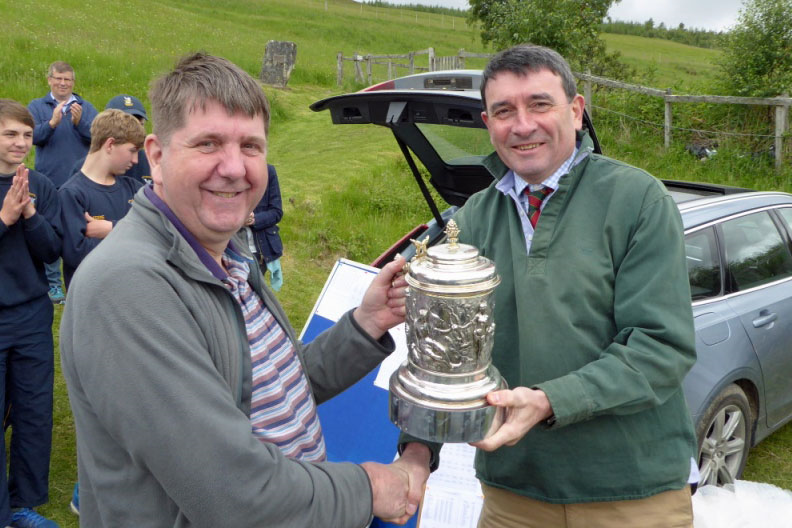 Scottish Target Shooting is sad to announce that current Chair, Angus Loudon (pictured on the right at the Long Range competition), is set to stand down on completion of his 4 year term at the 2019 AGM. Recruitment for a new Chair will begin immediately but Angus has confirmed that he will remain in place until a new Chair can be found. Angus is stepping down for personal reasons but has very much enjoyed his time with STS and wishes all its members, volunteers and staff all the best for the future. I took over the role of Chairman of the Scottish Target Shooting Federation in 2015 at a time when STSF was working towards becoming an incorporated body - Scottish Target Shooting as we know it today. My first aim as Chair was to see STSF morph successfully into STS; this has been almost fully achieved, although there are still one or two minor issues to resolve. I also wanted to see STS and its athletes through the Commonwealth Games 2018 at Gold Coast. We were delighted to see our athletes meet, and exceed, our pre-Games target, returning with six medals at those games, including one gold. Thirdly, I wanted to assist STS in growing its membership to the level at which it becomes formally recognised as a sporting government body. This has now been achieved after some very hard work by everyone. 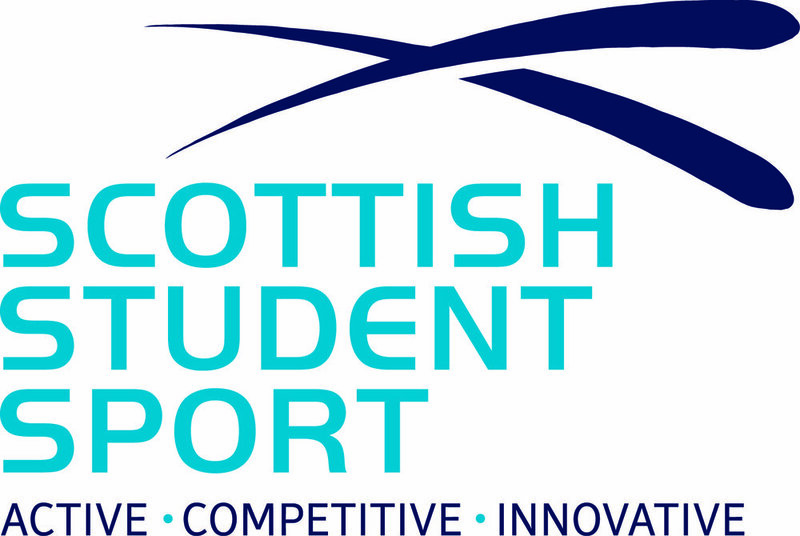 Finally, I wanted to oversee the key process of the next phase of sportscotland investment, for the period 2019-2023, and I am pleased that this has come to a broadly successful conclusion only very recently. Having fulfilled all of these things within a four year term, and now looking towards Tokyo 2020 - and, hopefully, Birmingham 2022 - I feel the time is now right for me to step aside and allow a new Chair to take the organisation forward with a fresh perspective and fresh energy, to build on what has already been achieved. I intend to stand down once a replacement as Chair has been identified. I have enjoyed my time as Chair enormously, and am extremely grateful to everyone involved in getting STS to where we are now. Those who have made this possible range from the Board members to the executive team and, crucially, from our dedicated leisure shooters through to the high performance athletes on the podiums. Their collective commitment and dedication to shooting in Scotland is an example to many, and I know that I will leave the sport in very good hands. Everyone on the staff and board wish Angus all the best in his future career and know the membership will do to. Angus will be Chairing his final AGM on Saturday 27th April so we hope many of you will be able to join us to wish Angus well. Details on the 2019 AGM can be found here.